Two Gentlemen of Verona. 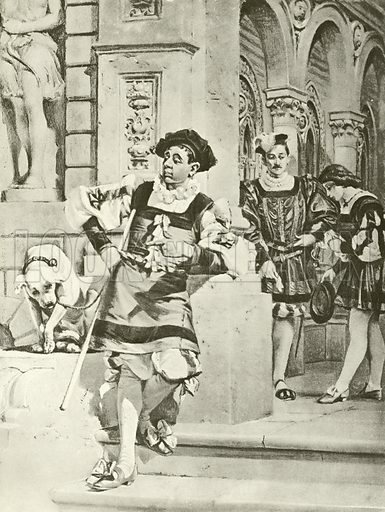 Act IV, Scene IV. Illustration for The Complete Works of Shakespeare edited by William Cullet Bryant (Carson & Simpson, 1895). Available worldwide for immediate download up to 4,351 x 5,781 pixels.